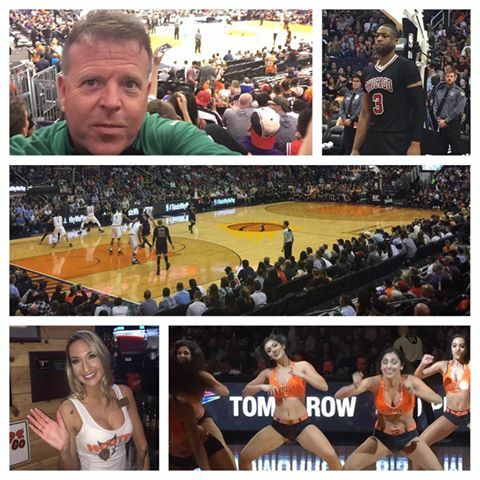 Friday was a busy one here in Phoenix. 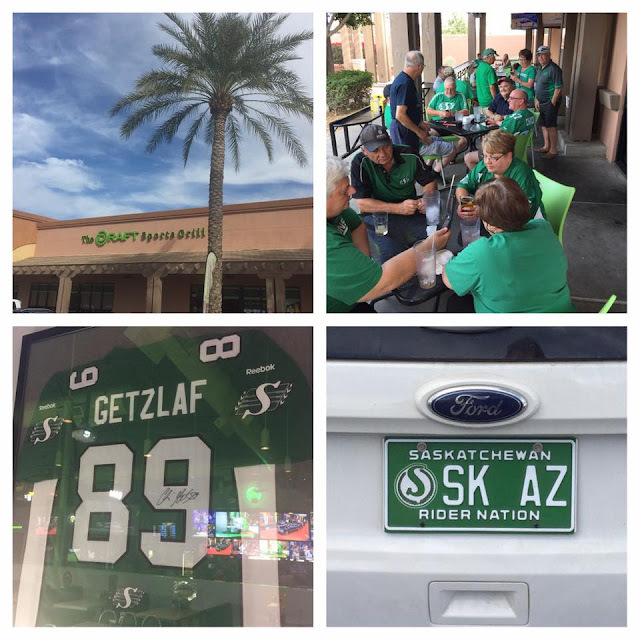 We had another Rider Fan gathering at The Draft Sports Grill in Mesa, AZ and it was a treat to meet and visit with dozens of Rider fans. 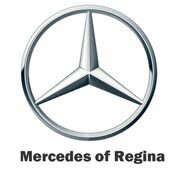 I'll recap our discussions in the MMG. On Friday evening we attended the Phoenix Suns-Chicago Bulls NBA game as guests of the Suns and it was another great outing. 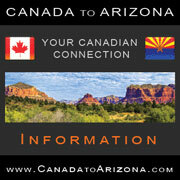 Thanks to the Suns and of course to our generous sponsor www.canadatoarizona.com! 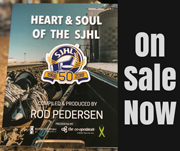 Have a few buddies down there for the Riders week, they were going to both NHL, but took a pass on NBA. I Love Hooters! and cheerleaders! Thanks for all the pictures Rod, looks great down there. So Rod, did you visit HOOTERS for their amazing(??) food or was it more for the amazing(!!) view???? ?